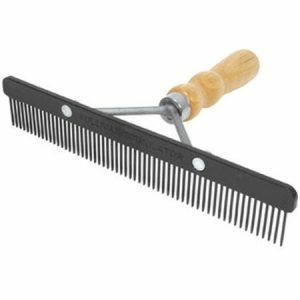 360 BRUSH – Sullivan Supply, Inc. 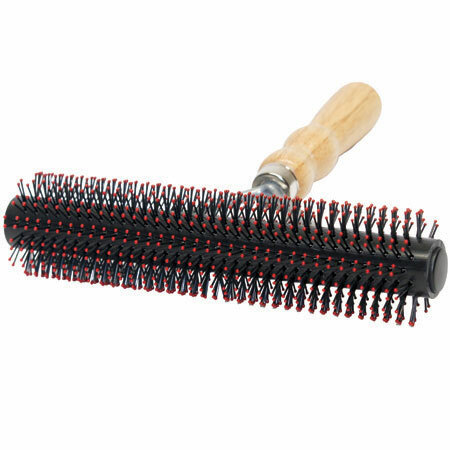 The 360 Smart Brush is a daily hair care brush made to create a complete 360 degrees of hair lift. 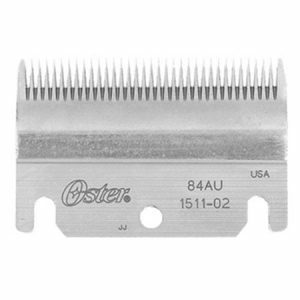 With its 945 soft teeth, the 360 will easily glide through every curvature making sure no hair is left lifeless. 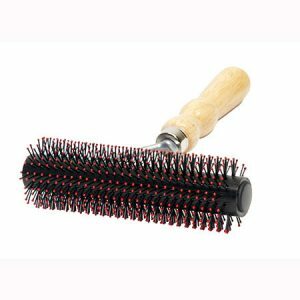 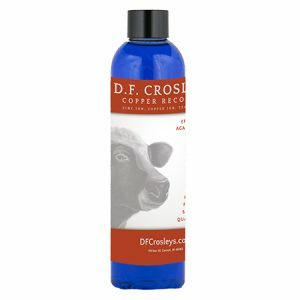 With its soft plastic bristles, this brush also massages the hide to create circulation to promote better hair growth. 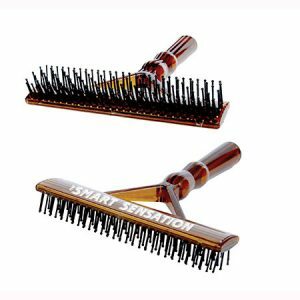 The 360 Smart Brush is a daily care must have. 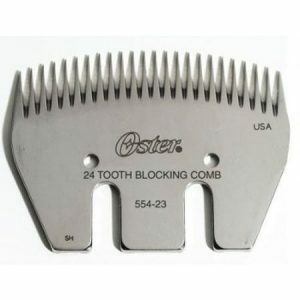 24 tooth blocking comb with sharp tips.